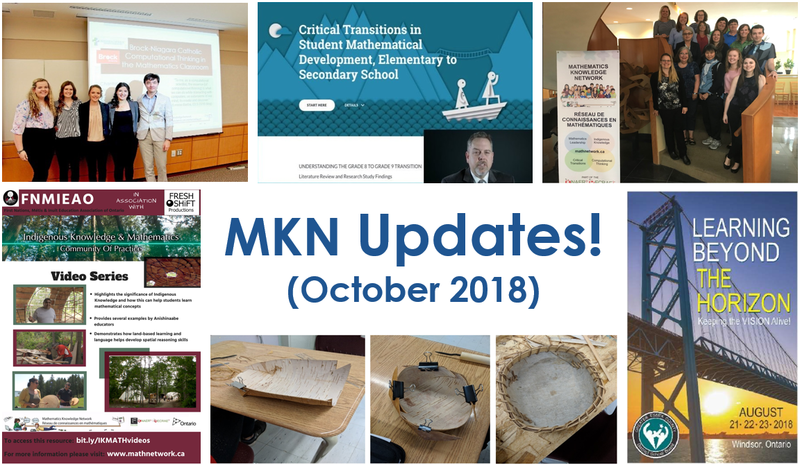 In Spring 2017, members of our Critical Transitions CoP began a project in locally developed Grade 9 classrooms in partnership with Lakehead University and Lakehead Public Schools. In June 2017, in-depth semi-structured interviews of three teachers at the partner high school who had or were teaching the Grade 9 Locally Developed course were conducted. Throughout the project, a number of new classroom resources, lessons, and so on were designed, field tested and revised, and this work is on-going. To learn about the project so far, check out their full report, “Revisioning the Three R’s from the Ground Up: Relationships, Resilience, and Resources.” A 1-page summary is also available here. See the report on the Canada 150 Math Challenge prepared by our Mathematics Leadership community of practice! This mathematics activity was initiated by the staff of Dr. David Suzuki PS in Windsor, as part of their whole-school mathematics leadership project. 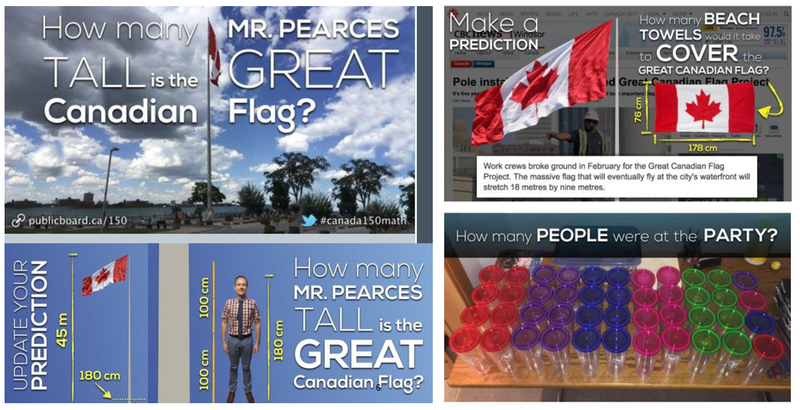 Check out the challenge tasks for Canada 150 of which most were developed by Kyle Pearce and Heidi Horn-Olivito from GECDSB, and enriched by many contributions across Canada. Interesting findings emerged from the school data; students were interested and engaged in the activities with real-life data related to Canada’s anniversary. 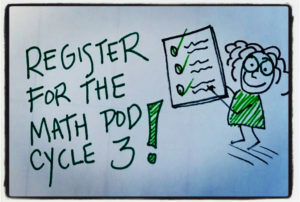 While this project enhanced Dr. David Suzuki PS students’ productive disposition towards mathematics, it may have also contributed to changing public attitudes towards mathematics, as it involved students, educators, parents, and communities across Canada. Learn more about our Mathematics Leadership CoP here. Content for this post was provided by Dragana Martinovic, co-Lead of the Mathematics Leadership CoP.